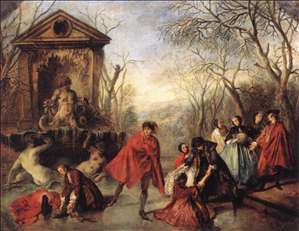 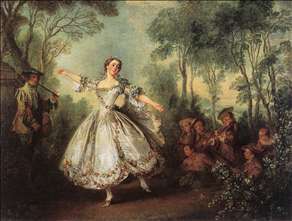 French painter, he was, with Pater, the principal imitator of Watteau. 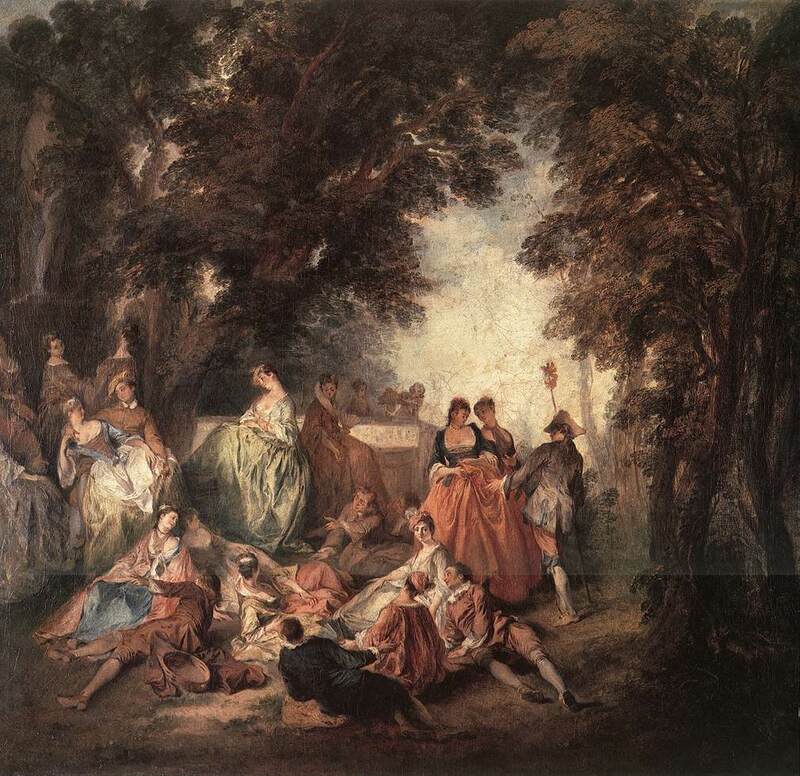 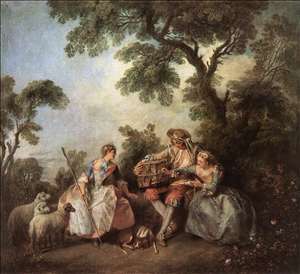 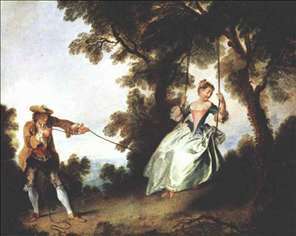 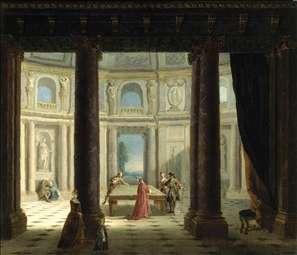 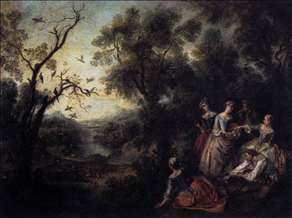 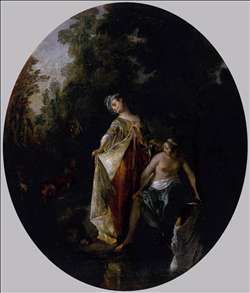 After failing as a history painter he was influenced by Gillot s theatrical scenes as Watteau had been, and he spent the rest of his life painting ftes galantes. 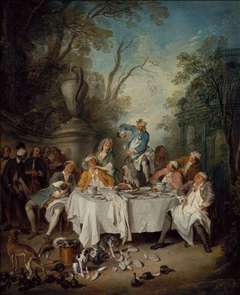 He is well represented in the Wallace Collection, London. 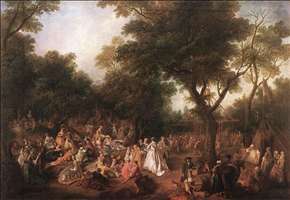 See more details about "Spring"
See more details about "Bathers"
See more details about "Billiard Players"
See more details about "The Bird Cage"
See more details about "Mademoiselle de Camargo Dancing"
See more details about "Company in the Park"
See more details about "Fete in a Wood"
See more details about "Luncheon Party in a Park"